TCV Food Bank + Thrift Store serves over 1,200 households weekly and our volunteers make that happen. We would love to have you join us in our mission to feed the need. Attend Volunteer Orientation and learn more. TCV hosts 40-50 minute orientations every Wednesday at 10am and Thursday at 1pm. Orientations are mandatory for new individual volunteers, are hosted on our site, and no registration is required – just show up! 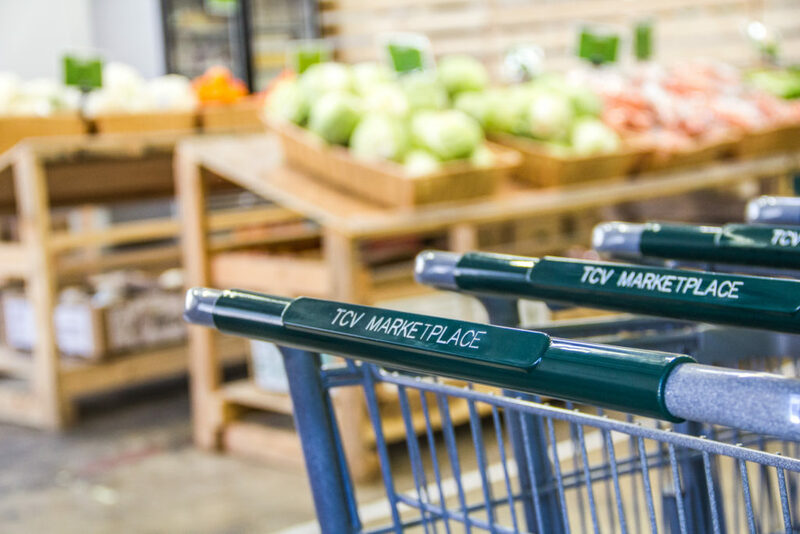 Volunteers are essential to TCV Food Bank’s Marketplace. We need approximately 40 warehouse volunteers a day to ensure that over 200 client families per day receive adequate nutrition. 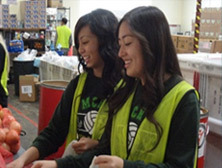 TCV Food Bank provides students of all ages a hands on experience serving their community in a fun and meaningful way. TCV is not accepting court appointed community service hours at this time. 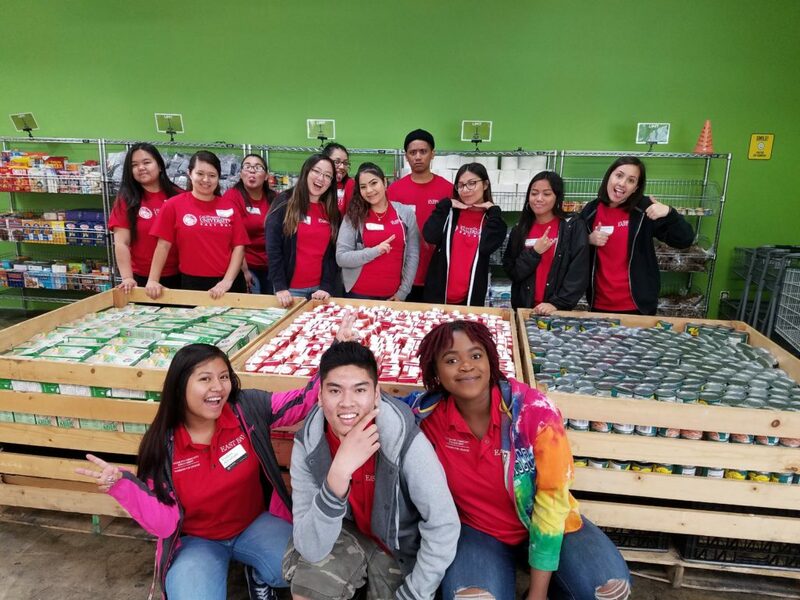 TCV Food Bank and Thrift Store proudly supports local businesses, schools and community service clubs which are eager to make a positive social and economic impact in their community.